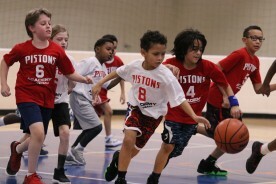 Pistons Academy embodies the spirit of “Detroit Basketball” in all our youth athletic programs with emphasis on teamwork, dedication and fitness. Our youth Basketball programming, combined with Dance and Cheer events are for all skill levels, and include exclusive Detroit Pistons experiences. 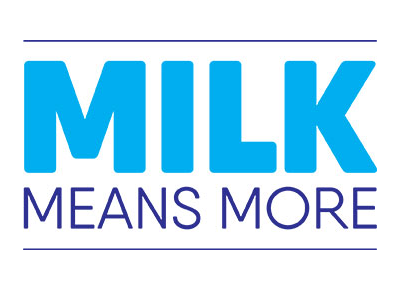 All of our programs are led by a team of experts in their respective fields, who are driven by a passion and commitment toward youth development. 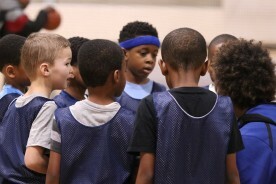 All participants and their families are ensured an experience that is unique to Pistons Academy.